When faced with problems, most of us, both in our personal and professional lives take a linear, rational route to finding solutions usually based on past experiences — we rely on familiar and obvious solutions. 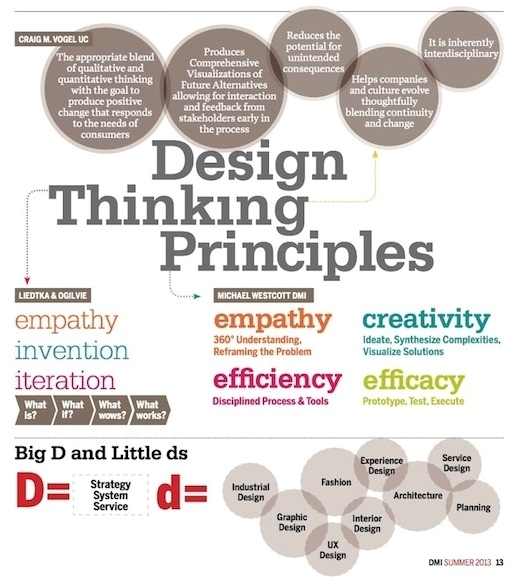 Design Thinking is an organic though structured methodology increasingly embraced by those involved in social entrepreneurship. The Lang Center for Civic and Social Responsibility at Swarthmore College and the Center for Peace and Global Citizenship at Haverford College collaborated to offer a program in design thinking for the Fall, 2016 semester. Dave Castro and Nick Torres, editor of the Social Innovation Journal, presented a four week seminar on the topic of design thinking as a bridge between theory and action. The four-week program culminated with a competition where students presented projects developed using design thinking.